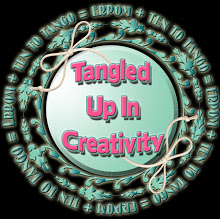 Welcome to Tangled Up in Creativity!! I added you to my list! Love the green and brown color combo with this steaming cup of coffee! 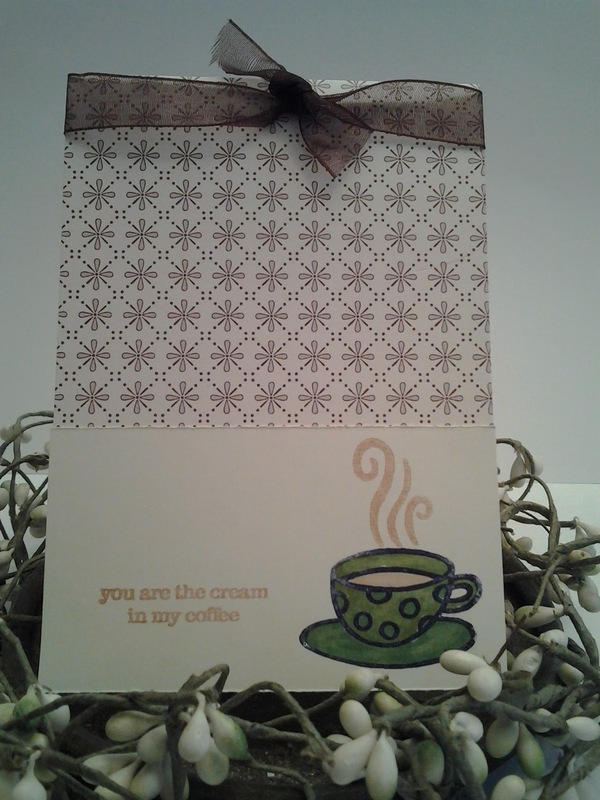 Super cute card, Tammy! Welcome to the Tangled Up in Creativity blog group! We are so thrilled to have you joint us, and I look forward to seeing more of your lovely designs!